Commonly Used Size, Accept Customized. Mesh, Polyester Thread / Cotton Thread. Free Design and Skilled Support. Put Your Good Idea into Reality. Backing:Water Soluble Backing, Mesh Backing. Usage	 Widely Used for Garment, Shoes, Bags, Hats and Textils, Gifts etc. Normally 100 PCS in PP Bag or Small Box. 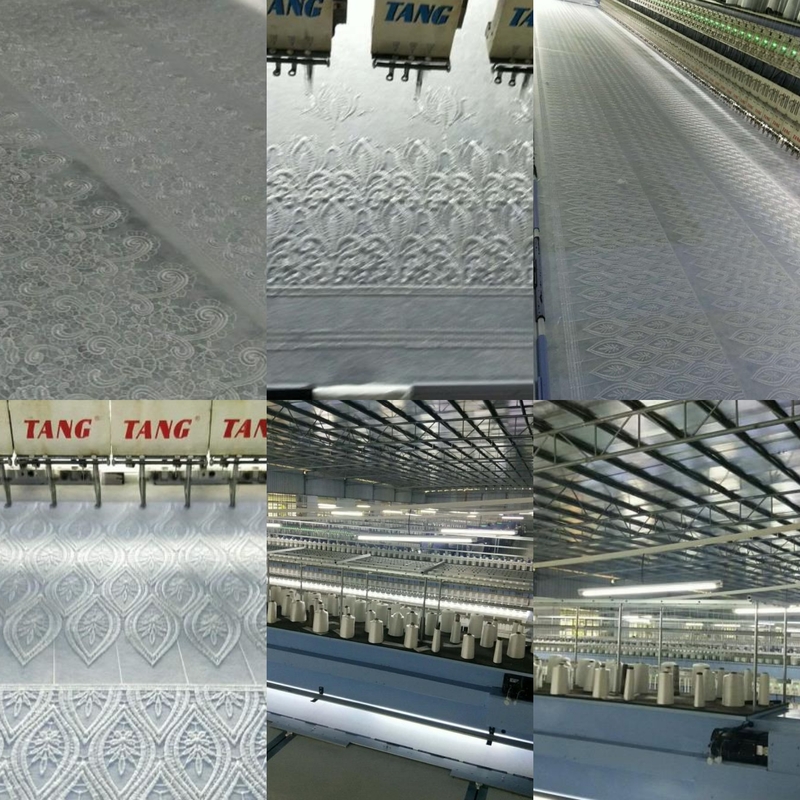 Sample Time Around 3-5 Working Days(If Customized); Bulk Time Around 3-7 Working Days. Payment Terms	 Only 30% Deposit, Make Your Floating Capital More Effective. Shipping	 By Air or Sea. If Choose by Air, it is Faster Like You Purchase from Local Market. 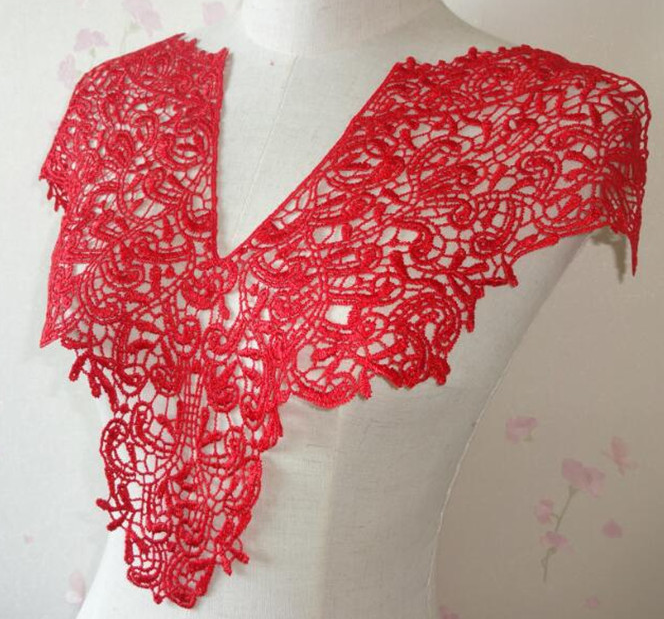 Others Services	 When You Become Our VIP, We will Send Our Latest Samples Freely Along with Your Every Shipment. You Can Enjoy Our Distributor Price and All Your Orders will Have the First Priority to Arrange Production and etc. 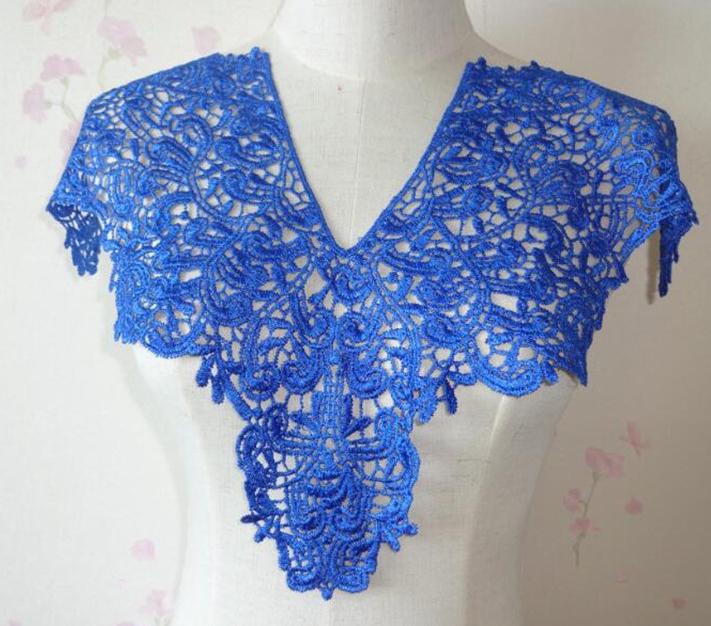 Looking for ideal Neck Design Lace For Garments Manufacturer & supplier ? We have a wide selection at great prices to help you get creative. 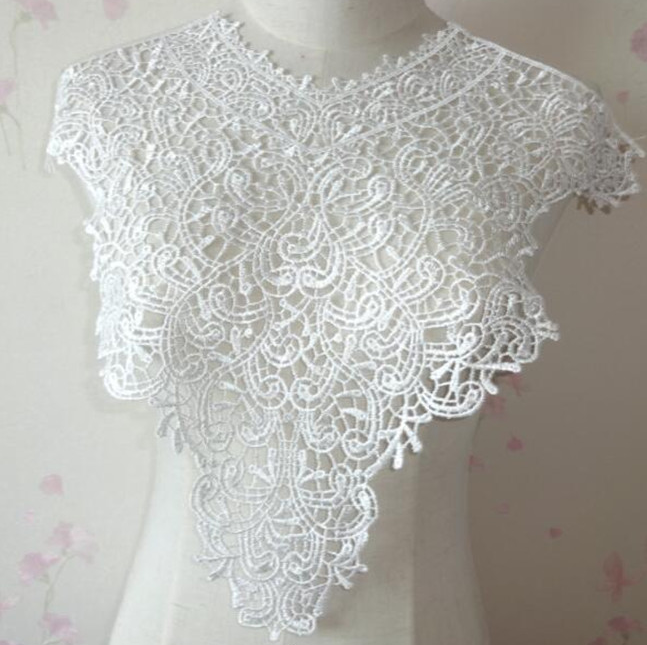 All the Machine Embroidery Ladies Collar are quality guaranteed. 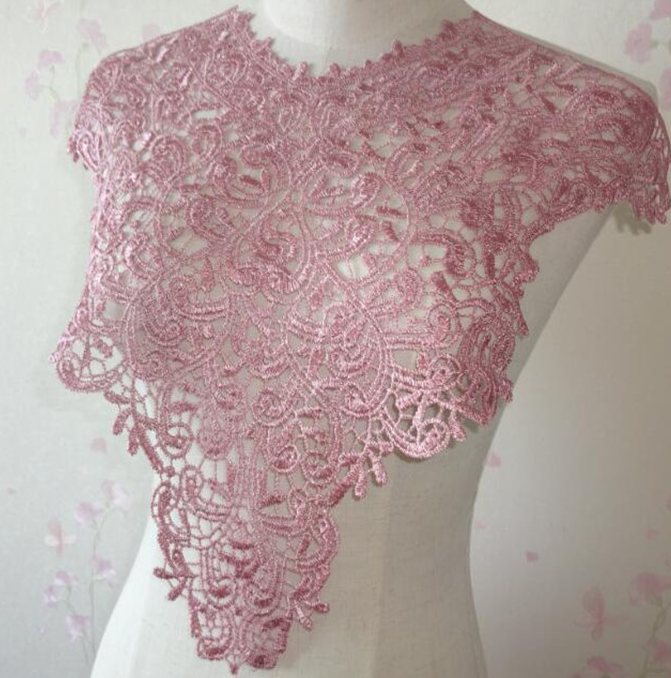 We are China Origin Factory of Ladies Collar Flower Lace. If you have any question, please feel free to contact us.